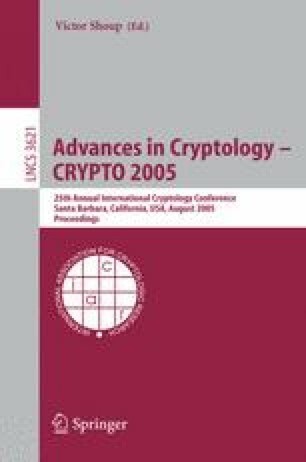 Non-interactive zero-knowledge (NIZK) proofs have been investigated in two models: the Public Parameter model and the Secret Parameter model. In the former, a public string is “ideally” chosen according to some efficiently samplable distribution and made available to both the Prover and Verifier. In the latter, the parties instead obtain correlated (possibly different) private strings. To add further choice, the definition of zero-knowledge in these settings can either be non-adaptive or adaptive. In the secret parameter model, NIZK = NISZK = NIPZK = AM. – for computational NIZK for “hard” languages, one-way functions are both necessary and sufficient. Either NIZK proofs exist only for “easy” languages (i.e., languages that are not hard-on-average), or they exist for all of AM (i.e., all languages which admit non-interactive proofs).